Apple likes things clean, even if they make compromises. Apple thinks sometimes, good enough IS good enough, and it works for the majority. 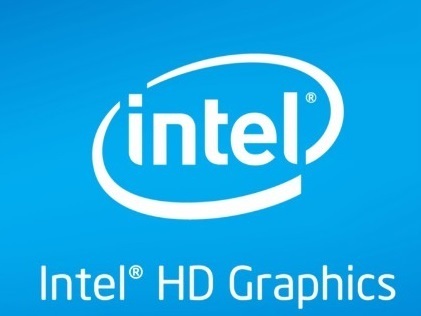 Intel’s integrated “HD Graphics” GPUs are now… good enough. Apple has elected to use integrated GPUs more, including in desktops. 13″ MacBook Pros: integrated GPU. 15″ MacBook Pros: integrated GPU. Discrete mobile GPU option on one model. 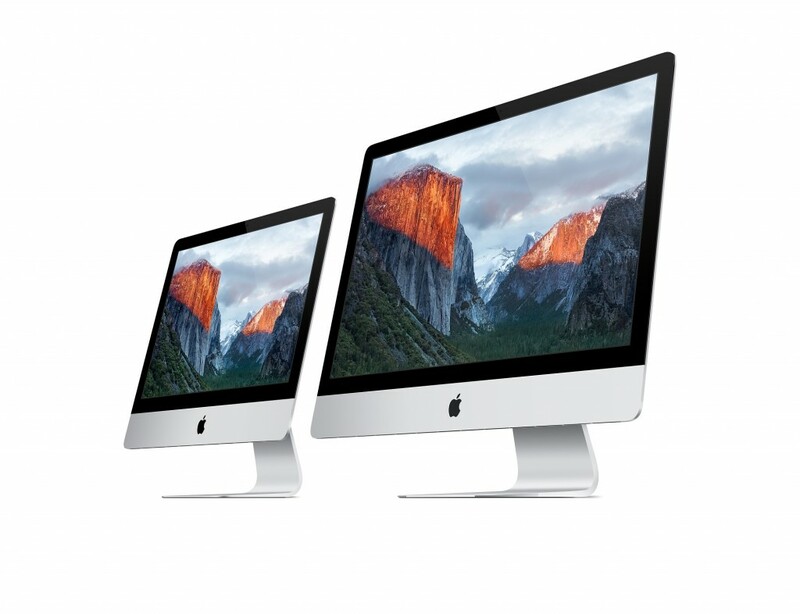 27″ iMacs: discrete mobile GPU. No desktop GPU options. Mac Pros do have good desktop GPUs. But who buys a Mac Pro for gaming? If you want to ask about the Mac Mini, please slap yourself in the face for me. The trend is now more than a trend: mobile GPUs are everywhere on Macs. Ever worse: Apple sells mostly 13″ or smaller laptops, which are all integrated GPUs. Thinner, cleaner, beautiful-er, is what Apple strives for. They solder everything to the motherboards, they make desktop computers so thin you can hardly see them… and that’s awesome. I love my MacBook Pro, and I think it’s an amazing machine. Factually though, this has slowly led to a severe deterioration of the 3D capabilities of the platform. Don’t get me wrong, it was never great to begin with (as PC fanboys will be quick to remind us). But back then, the issues came from market share as much as they did from performance. Those who really did want to develop games on the Mac could do it. My theory is that today, even those who want to develop games on Macs are facing a significant challenge because of the nature of what the hardware platform has become. But my 3 year old Mac runs Heroes of the Storm / WoW / Super Game X well! That’s not a question, but I get your meaning. There’s a combination of factors I think; first, discrete GPUs from 3 years ago might still be as good as or better than integrated GPUs today, so they’re both OK at running 3 year old games “well”. Also, “running well” on a laptop probably means medium settings and sub par FPS. That’s not awesome when the entire install base runs on those same sub-par GPUs, meaning you just cannot get good performance on the large majority of the computers being sold. It’s also worth noting that an FPS is very fast paced, which means better performance is more important than in other games (which might be another reason why the Mac isn’t great fit for Overwatch specifically). So yes, games do run. It’s not like games will suddenly stop being sold on Macs. Those that are already supported won’t stop working either. But I can understand how a developer would not be relish the idea of porting their game to the Mac in the future. But they could do it anyway, with less details on lower specs… couldn’t they? Well, sure, they could. 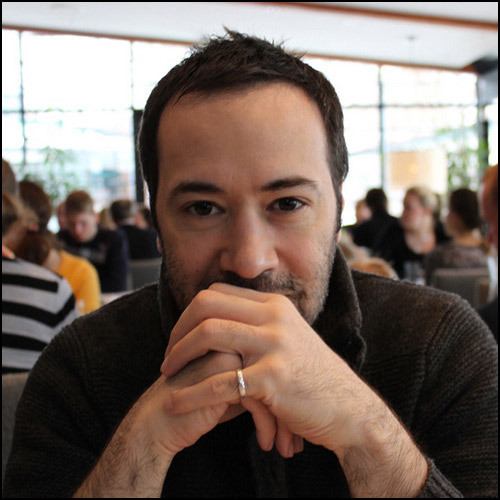 I’m getting a tiny bit out of my depth here and I’m sure developers will have more to say on this, but you then run into bigger issues: if you have to build your graphics engine to accommodate a wider range of devices and performances, you have to make heavier and heavier compromises, and the end result (and game) suffers. I think that at some point, the cost (for the engine) and the complexity of it just means it’s not worth it. So, does Overwatch actually not run on Mac hardware at all? You can install Windows via Bootcamp, which I did. My almost top of the line 2015 13″ MBPr runs it at 30-35FPS on lowest settings on 1440 x 900 “native” resolution, which doesn’t look great. It would be acceptable though, if the platform was a sliding scale of performance and a 13″ laptop was on the low end. But this is actually typical performance for most users, including many iMac desktop users (21″). And before you get ideas about your uber 27″ iMac which has a discrete GPU, remember that the poor thing is still a mobile GPU, and it has to drive a gigantic 5K display, which takes a high toll on 3D performance. So you might get better performance on your rarest of 3D performing Macs, but I wouldn’t expect something stellar either. As a side note, I understand this is still a beta version of the game, but I honestly don’t think the graphics engine will get optimized to the point that it will make a significant difference here. Sorry, but no. Graphics performance is very dependent on software (as we’ve seen with Steam Machines running games significantly worse than they do on Windows on the same hardware, because of driver performance). So yes, it is important… but it doesn’t do miracles. Macs still have integrated GPUs for the most part, and we can’t escape that fact through software wizardry. Is it all over for gamers on Macs? Who knows… Things were never great, but they had been looking up since the beginning of the 2010s. If Apple decides to start including discrete mobile GPUs in more of their computers (at least on the desktops), maybe. Or maybe Intel will continue to improve the performance of the HD Graphics GPUs to the point that performance will be acceptable. But none of this seems very likely, and honestly, while gaming will never disappear on Macs, things are looking worse today than they have been for a long time. I wouldn’t be surprised if big game developers are looking less at the Mac then they were before, which is saying something. But most PCs are crappy laptops too! What gives? Well, even with the rising market share of the Mac, there are still a lot more PCs on the market. So those X% of PCs that can do proper gaming probably represent more devices than the entire Mac install base. And remember, even on the desktop side, many Macs can’t really do gaming properly nowadays anyway. It’s as if the entire Mac install base was made of laptops in this regard. There’s nothing definitive here. It might all just be a big misunderstanding, maybe I’m completely off base, and maybe Blizzard is going to show up at your home in 2016 with a Mac copy of Overwatch and yell “SUPRIIIISE!! !”… but I wouldn’t hold my breath. I think my logic is sound, and my reasoning factually verified. If you disagree, I’d be delighted to hear from you. Mostly because I’d also love to be able to play Overwatch on my MacBook too. But for now… Well, if I were to troll my sad Mac gamer friends who want to play Overwatch, I’d tell them to buy a console. Wait, actually that would be a good recommendation. Real trolling would be saying “get a PC”. But of course I wouldn’t do that. TL;DR: A staggering amount of Mac computers now use integrated GPUs, the lowest performing category of graphics chips. Integrated GPUs are a significant step under discrete mobile GPUs, which are still below par for gaming, and equip the rest of the Mac lineup. Importantly, this is the case not just for laptops, but also for desktops. While the trend has been going for a while, it has now almost entirely overtaken the Mac line, and does great harm to the already poor prospects of gaming on the platform. In my opinion, this is the reason why Blizzard Entertainment, a strong supporter of the platform, has elected not to develop their latest game for the Mac. Sad panda.